Augmented Reality (AR) photos are fun to have and it also helps you effectively capture you most precious memories. Won’t it be great if you could have a collection of such collectables and even share your great moments with you friends and families so that everyone can enjoy the fun and love? 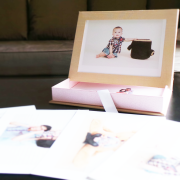 AR PhotoHolder is a neatly designed box that let’s you store a series of AR enabled photos in a nice and elegant way. 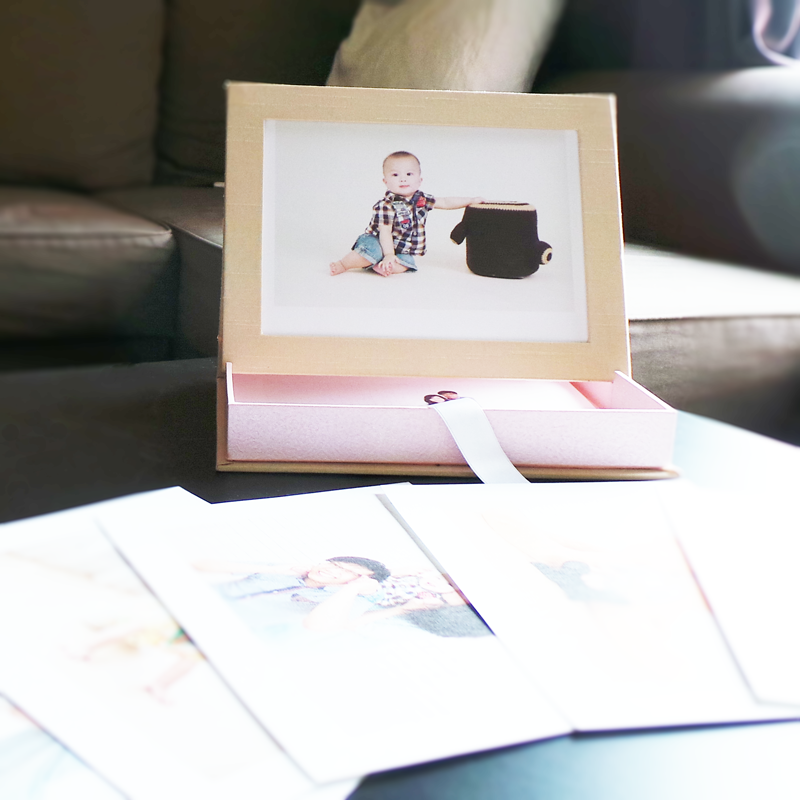 You are able to choose one photo from you collection and put it as the cover photo of your box, so you can easily personalise and easily access your most favourite moment! AR PhotoHolder comes with a set of 5 AR enabled photos. 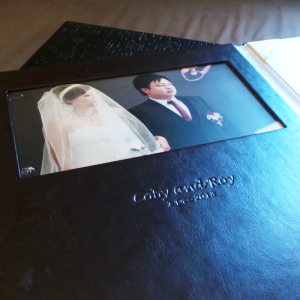 We even give you an extra 5 sets of such photos so that you can share your joy and love with your important ones. 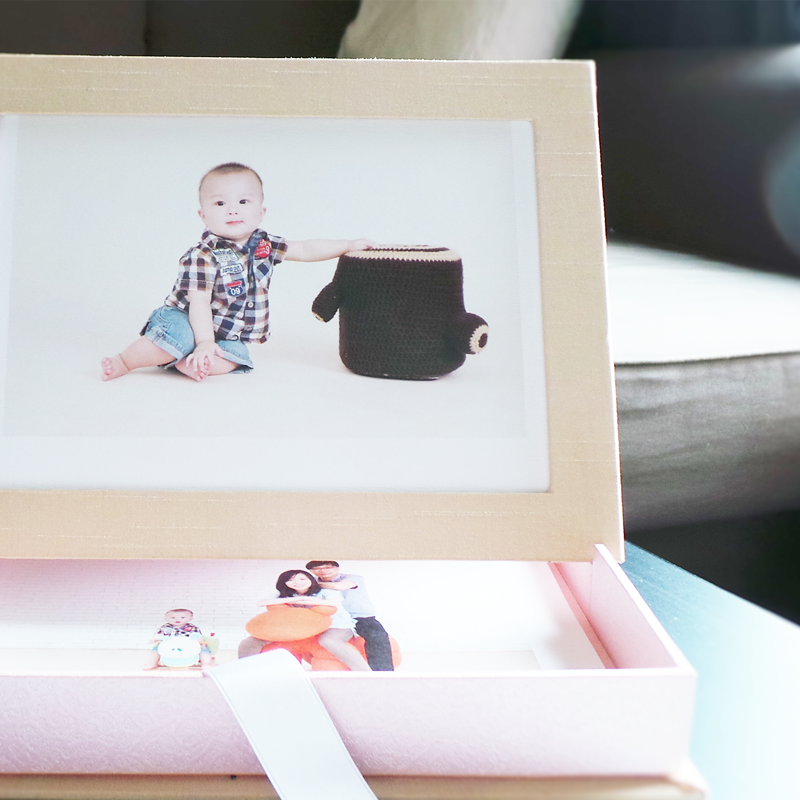 AR PhotoHolder is also a perfect gift for someone that you care about, having the most precious memories stored inside a beautifully craft box is as meaningful to you as to him/her. 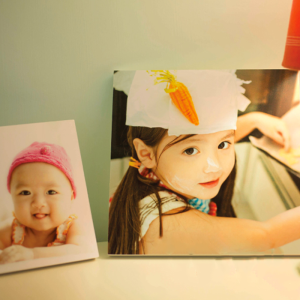 AR PhotoHolder is also perfect as a piece of decorative item for your home or office space. 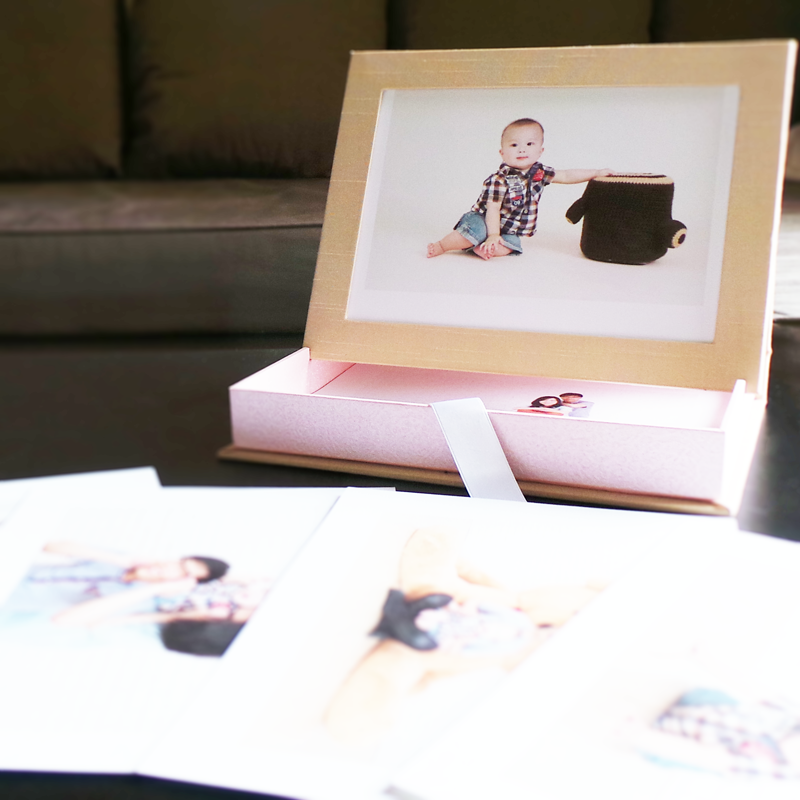 Get yourself an AR PhotoHolder now and keep your most precious memories in a safe place!